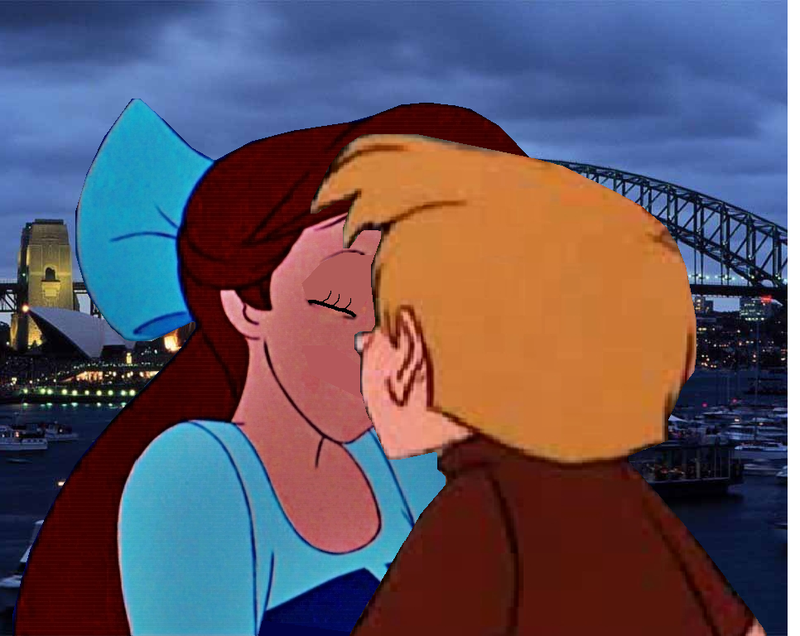 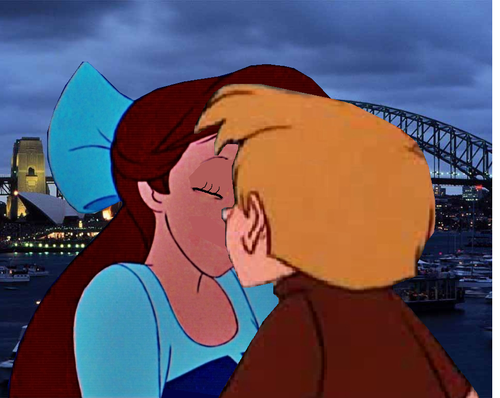 ariel and wort Kiss in the night from sidney.PNG. . HD Wallpaper and background images in the Кроссовер диснеевских персонажей club tagged: photo ariel arthur disney crossover.